Vladimir Kershov, publicist of R&B singer Bruno Mars, has been fired today after he revealed a shocking secret regarding the pop and R&B singer. Kershov leaked private information that revealed that Michael Jackson is Mars’ biological father. 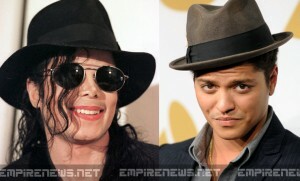 In a statement emailed to news and media outlets across the world, Kershov revealed that he was told by the singer that DNA testing had proven that Jackson, known across the world as the King of Pop, was without a doubt his biological father. After pleading with Mars, born under the name Peter Hernandez, to go public with the revelation, Mars refused to do so. Kershov insisted that it be made known to the public, and that the news would catapult the singer’s fame and boost record sales. Mars remained adamant that the information not be released. 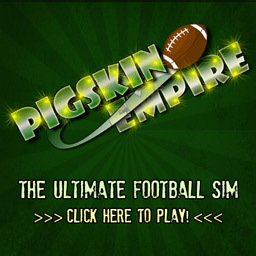 According to Kershov, he then took it upon himself and emailed the shocking news to media sources all over the world. Since 1991, daytime talk show host Maury Povich has shocked hundreds of young men and changed the lives of an equal number of young women by revealing DNA paternity test results on The Maury Povich Show, later renamed Maury. 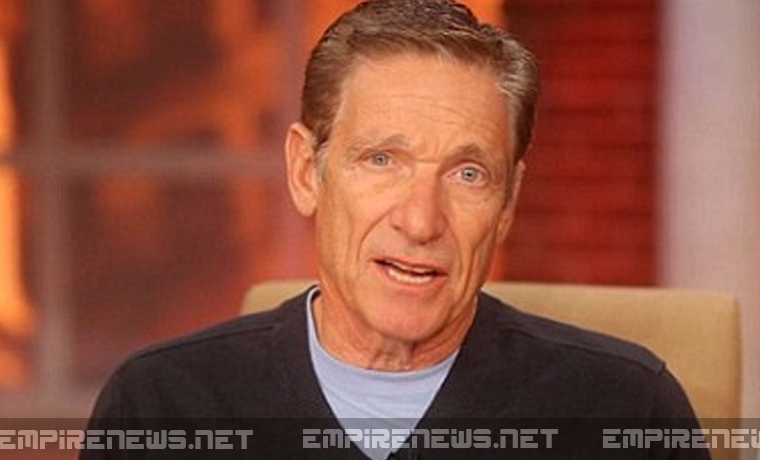 Povich’s dramatic declaration of You are NOT the father! is typically followed by exuberant dancing and somersaults from recently ruled-out fathers, to humiliated screams of desperate, truth-seeking mothers who run offstage, often followed by cameras recording every anguished scream and tear. During a show taping last week, the tables were turned on Povich himself, when he volunteered to undergo a DNA test after being issued a challenge from an angry viewer. “I believe in the integrity of the Maury show, so what better way to put my credibility and professional honor on the line?” asked Povich. “I personally invited Mr. Satterfield to be a part of the studio audience, and I wanted him to read the test results himself. I asked my adopted son if he would volunteer a sample of his DNA, which he agreed to do. “It was a hole-in-one,” remarked Povich, an avid golfer. The studio audience erupted in wild screams and chants of “Aw, Snap!” “Damn Mo Po!” “What the F—?” “For real?” and “Wait…what?” Several audience members, including Povich’s wife, journalist and former CBS News co-host Connie Chung, remained frozen in their seats — too stunned to react. “I was like, ‘well this s— has gotta be fake, too,’” said Satterfield. “I know for a fact that your adopted son can’t turn out to be your natural son, because he’s adopted! Heck, I’m adopted, and my adopted father was more of a real father to me than my natural father, that rat b—— who I never even met once!” he explained. Povich ran off the stage covering his mouth and threatening his camera crew. “Do NOT follow me backstage, do you understand? DO NOT follow me with that damn camera!” he demanded. Several television show hosts were quick to offer reaction to the news, which sent ripples throughout the television hosting community. Povich initially said he had no explanation for the 99.99 per cent probability that he and his son were directly related, but later, when interviewed for a segment yet to be aired, Povich admitted that he donated sperm several years ago when he needed quick cash during a ratings slump. Povich announced he would devote the next several shows to determining the identity of the mother. Calls to Connie Chung were not immediately answered.